Ruediger Schache is a German spiritual teacher and author. After graduating in economics and psychology from the University of Munich, he swapped his job as head of the advertising department of a renowned German company for a probing spiritual quest. He was thirty-eight at the time. He spent several years in the United States and traveled extensively across various continents, where he rediscovered old traditional knowledge about personality and consciousness. Ruediger Schache’s books have been published in twenty-six languages and have sold more than 2 million copies worldwide. 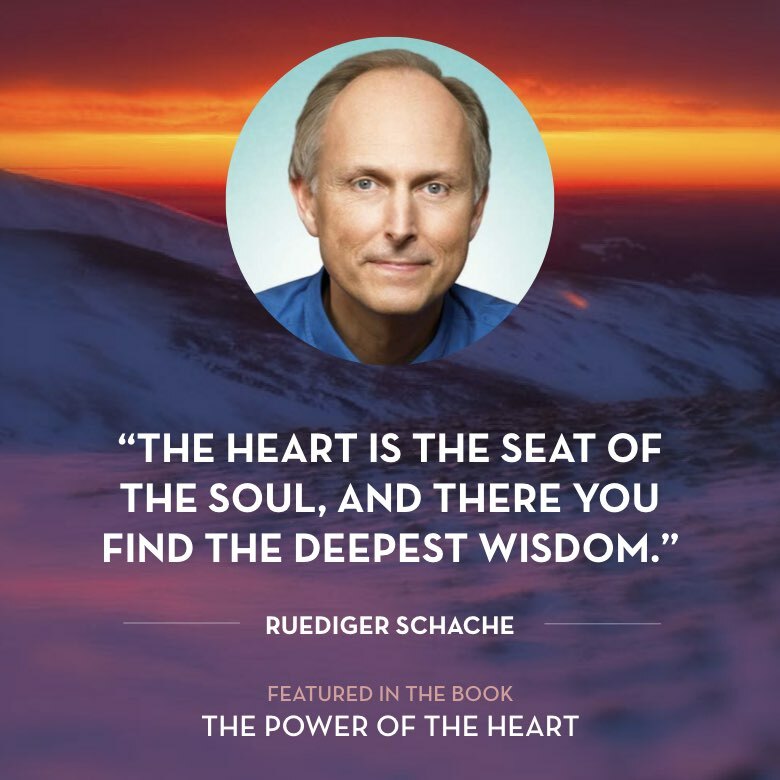 His book Your Magnetic Heart: 10 Secrets of Love, Attraction and Fulfillment spent no less than eighty-four weeks on the prestigious bestseller list of Der Spiegel, Germany’s biggest and most influential weekly magazine. Alongside his work as a speaker and author, he and his wife lead the Institute for Consciousness Research in Munich, Germany.